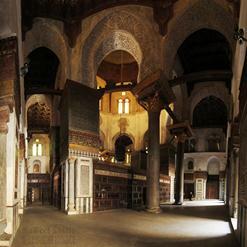 Built by the uncle of King Farouk, Prince Mohammed Ali in the early 20th century, the former palace has now been turned into the beautiful Manial Palace Museum which contains Farouk's hunting trophies and prince's collection of medieval manuscripts, clothing and other items. 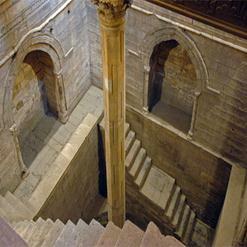 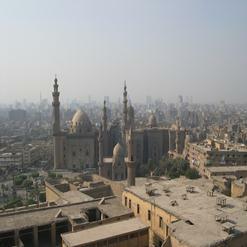 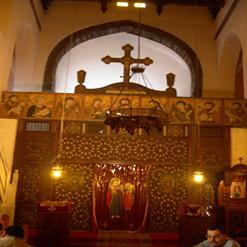 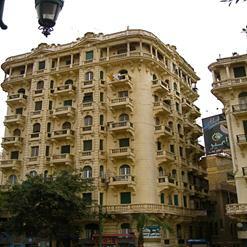 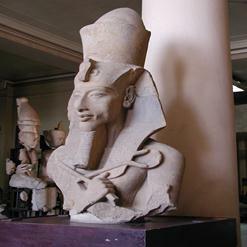 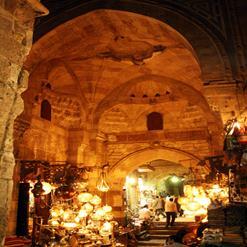 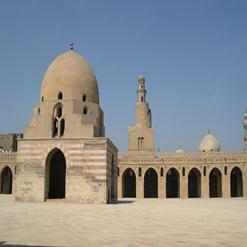 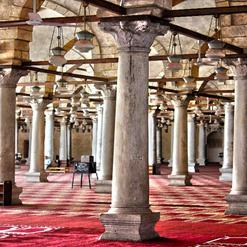 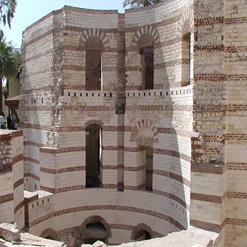 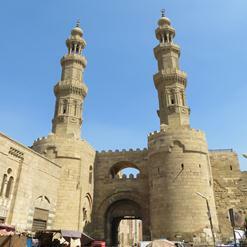 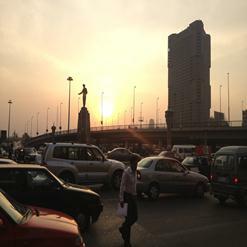 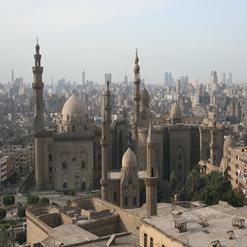 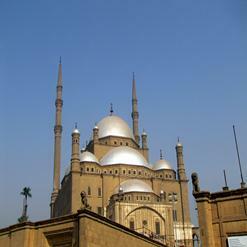 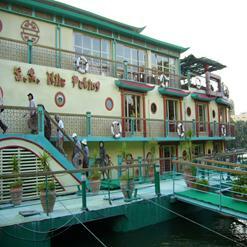 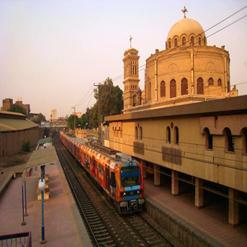 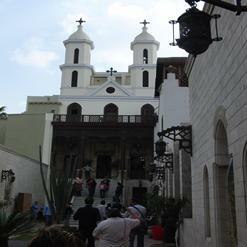 This little known architectural treasure of Egypt is one of Cairo's most popular tourist sights. 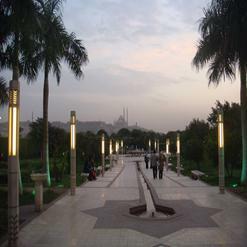 There are also gardens that have beautiful plants and flowers that are worth seeing. 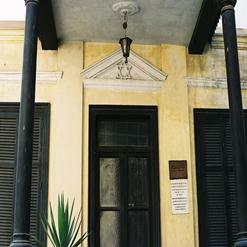 There is also Hunting Lodge Museum that belonged to the late King Farouk.